Adam Lambert returned to Washington DC's renowned 9:30 Club on September 25th, 2012 for a benefit show for "Marylanders for Marriage Equality", an organization devoted to getting the vote out in support of Question 6, the referendum on Maryland's Civil Marriage Protection Act. Adam thrilled the audience with his incomparable vocals and a high energy performance. 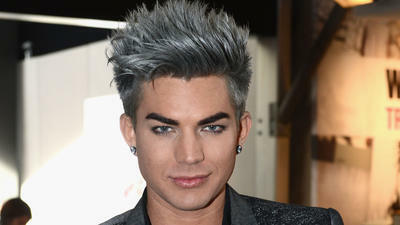 Before rendering a poignant delivery of "Outlaws of Love", a song he originally wrote with the travails of his LGBT brothers and sisters in mind, Adam delivered an impassioned speech about marriage equality.